Xylon builds Flagship 1 in his garage. “our mission is to provide training tools for pilots at a price that allows for access” We recognise the need for high fidelity model specific training devices. Opened sister company modern pilot. An innovative flight school serving the Puget Sound region training pilots on one-G equipment. We launch the “1G-IOS” an innovative, feature rich, web-based instructor operating station. 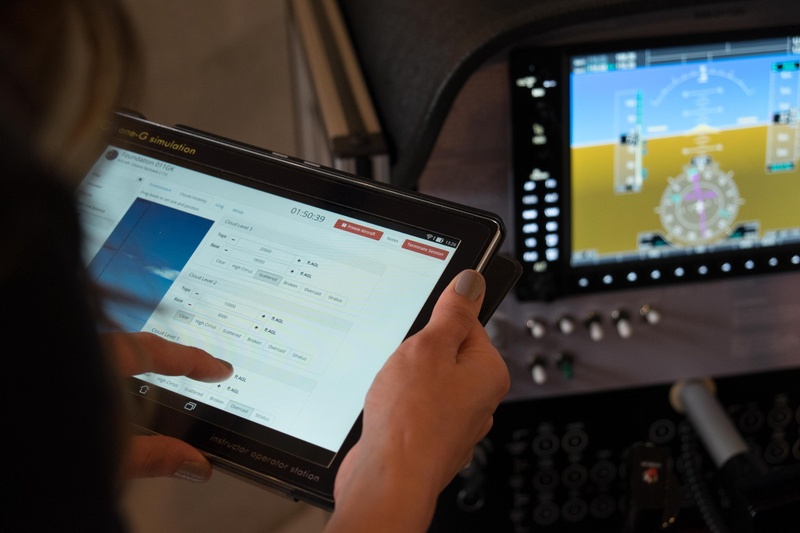 Revolutionary program providing flight schools around the country with one-G devices on a pay per use basis. Based on the popular Pilatus PC12, this AATD features copilot seating and controls, including twin force feedback control yokes.